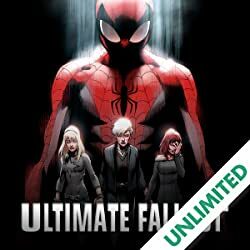 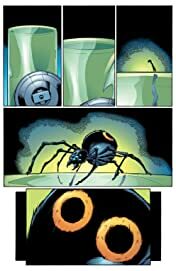 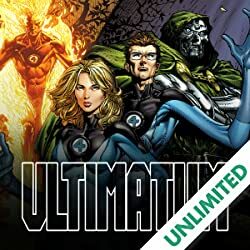 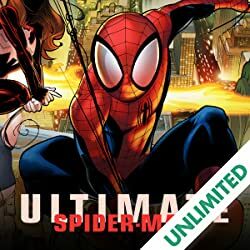 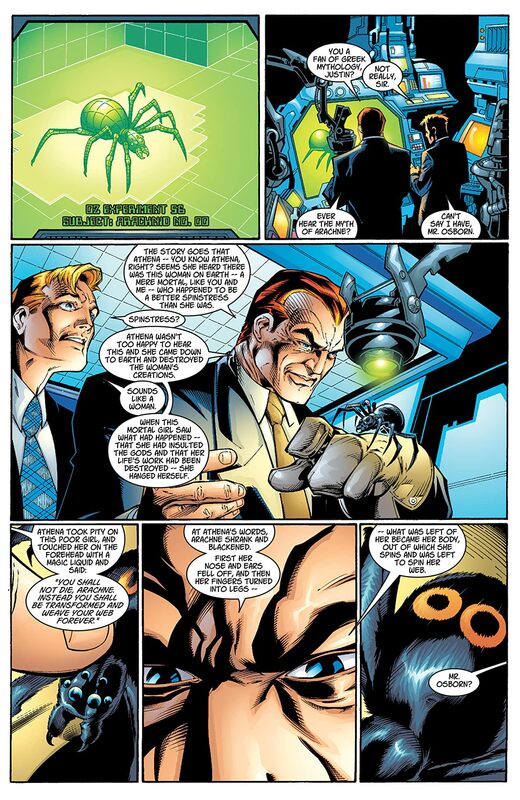 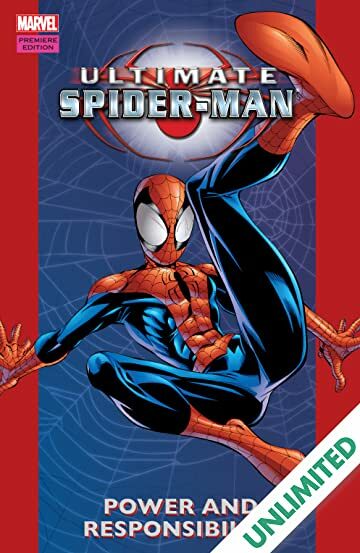 Collects Ultimate Spider-Man (2000) #1-7. 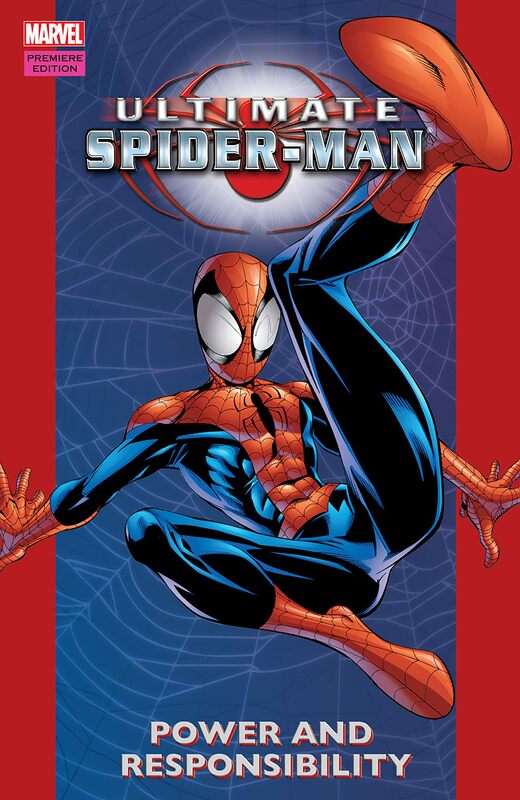 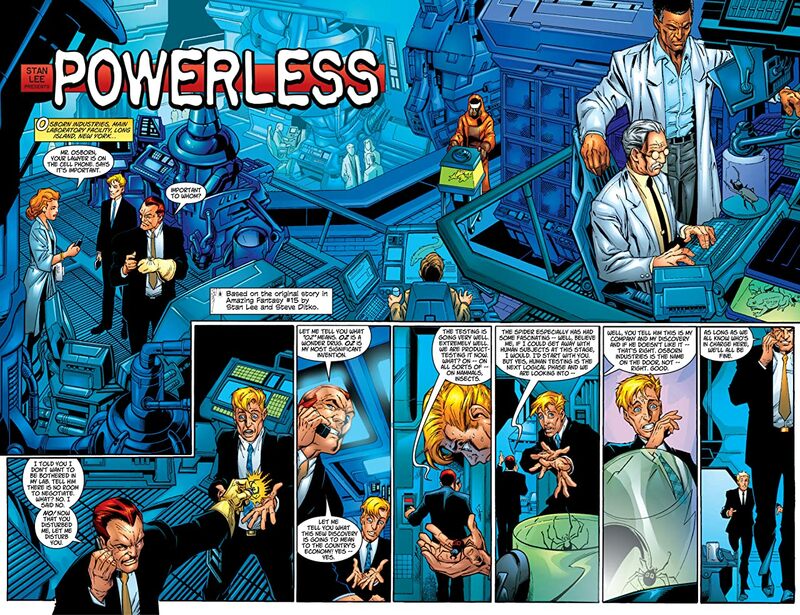 High school student Peter Parker finds himself the recipient of strange and amazing powers. 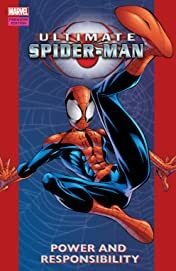 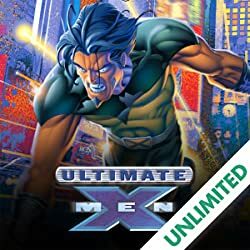 Bullied by his classmates and targeted by the deadly Green Goblin, he learns that with great power, there must also come great responsibility.